Guaranteed cost savings is one of our core focuses here at Fullerton Tool. Our Fullerton Advanced Solutions Team works closely with distributors and manufacturers to find the best tool for the end user's manufacturing process as well as help program the tool for optimal manufacturing. 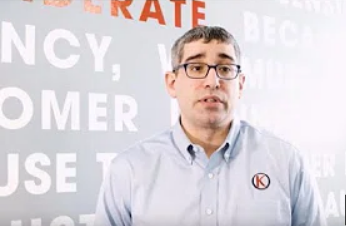 Check out how we helped Kremin Inc. reduce cycle time, increase parts per tool, and generate cost savings with our 3500 Series Fury End Mill. Want to be the first to know and the most up-to-date on any of the blogs we post? Sign up to be on our blog subscription list, and we will email you every time we make a new post.